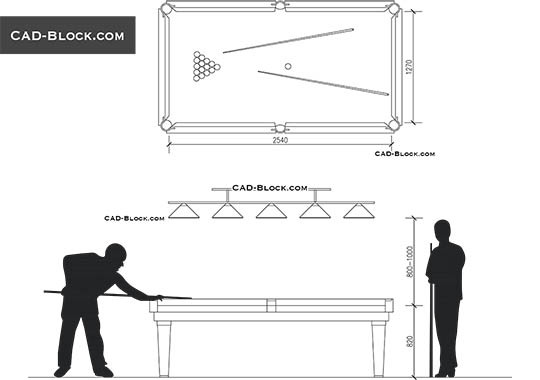 Room size requirements for a pool table. 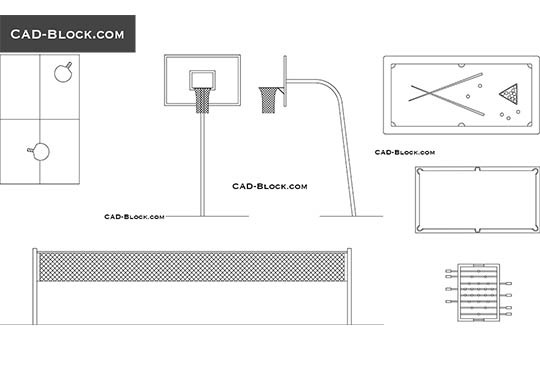 Minimum room dimensions for billiard tables. 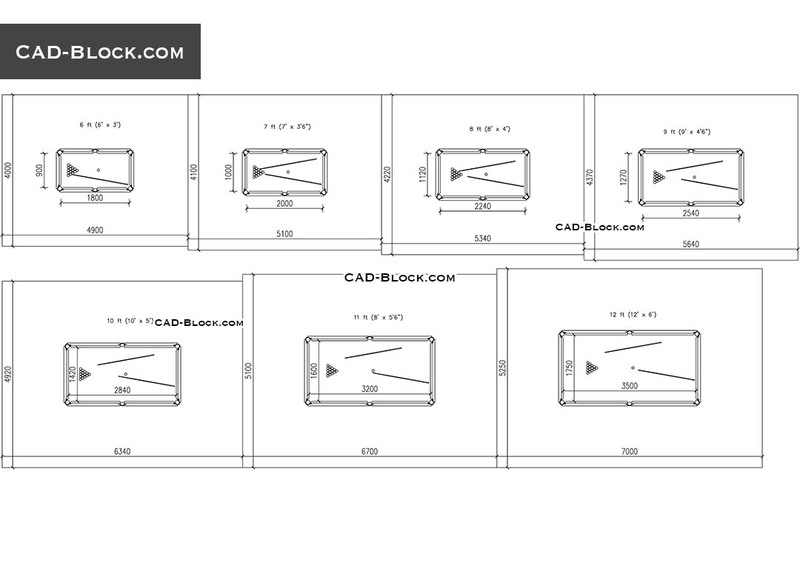 CAD Blocks of pool tables in plan. 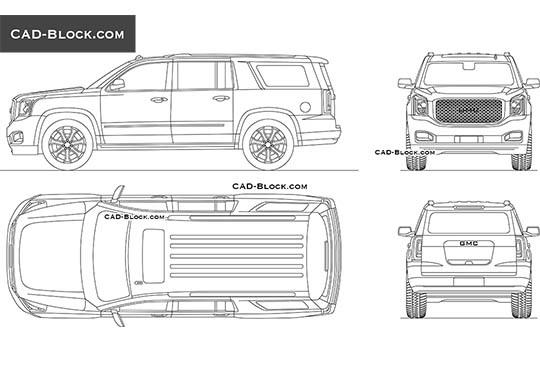 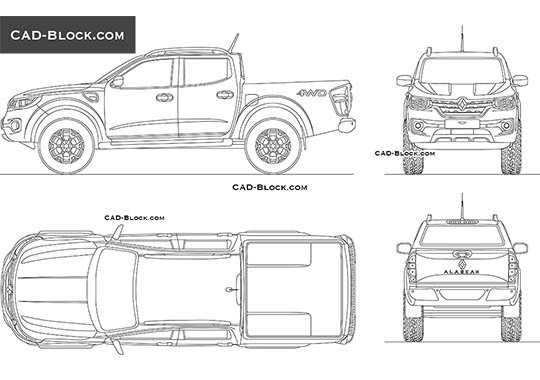 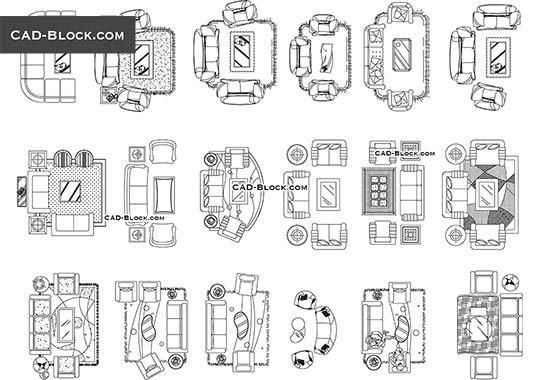 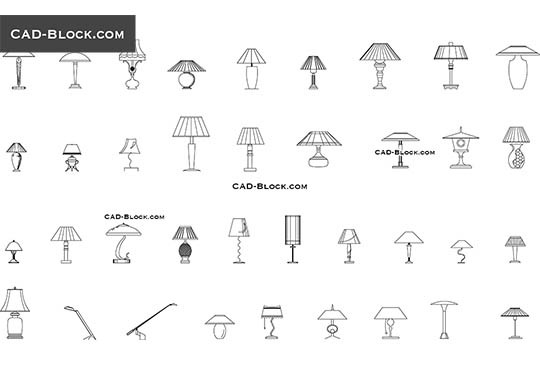 This drawings was saved in Autocad 2000.